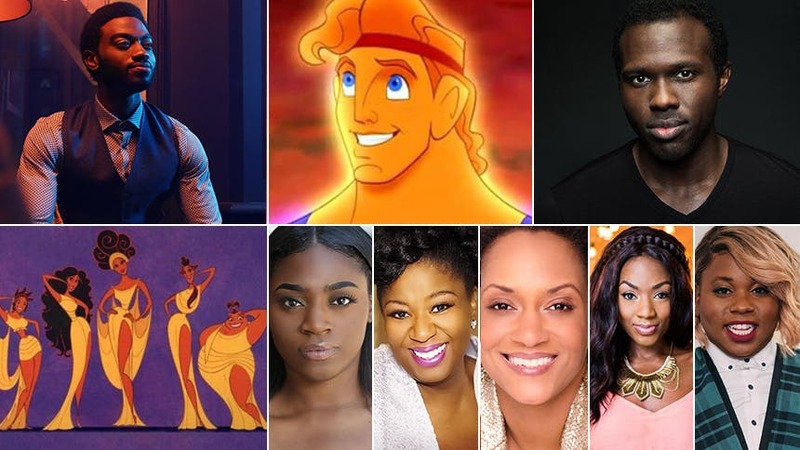 Disney’s stage musical adaptation of Hercules is on its way to NYC. The show will debut as a Public Theater Public Works production running August 30-September 3 in Central Park’s Delacorte Theatre, and, according to a casting notice, the production is looking for an African American leading man to play the title god. Excited as all Hades, BroadwayBox dreams up three headliners we’d love to see take on the role, and five ladies we’d love to see slay as The Muses. The Drama Desk nominee made his Broadway debut leading Disney’s mega-musical Frozen, so it makes sense to keep it the House of Mouse. He’s also showed us in Frozen that he’s got tons of heart and the sweet vocals you want and need. There is no denying the three-time Tony nominee Joshua Henry has the brawn and the belt to star in the musical. Yes, the star of Choir Boy and Ain’t Too Proud is damn busy right now, but that doesn’t stop us from wanting to hear him sing “Go the Distance” in the middle of Central Park. No explanations necessary here, folks. These are the ladies who would leave us deceased in the Delacorte if they followed in the footsteps of Lillias White, LaChanze, Roz Ryan, Cheryl Freeman, and Vanéese Y. Thomas.